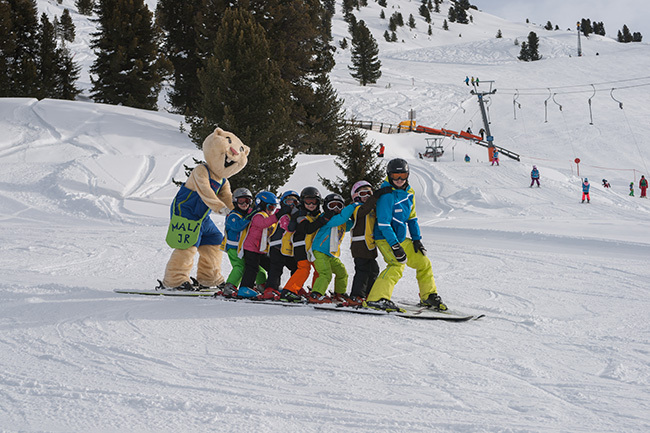 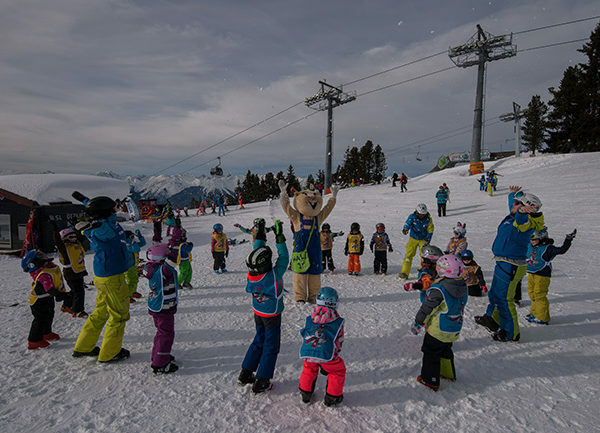 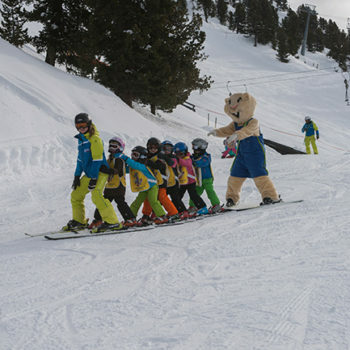 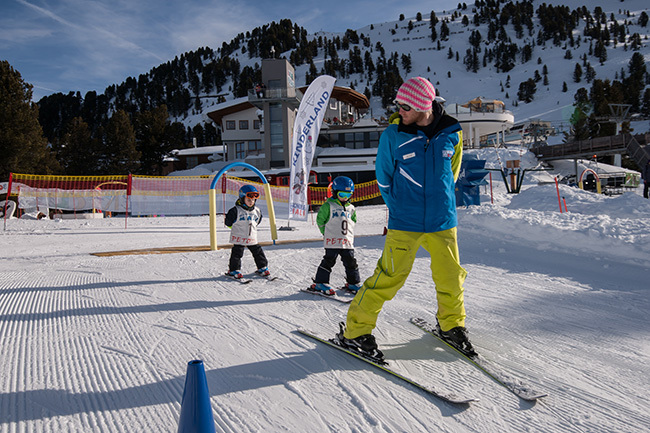 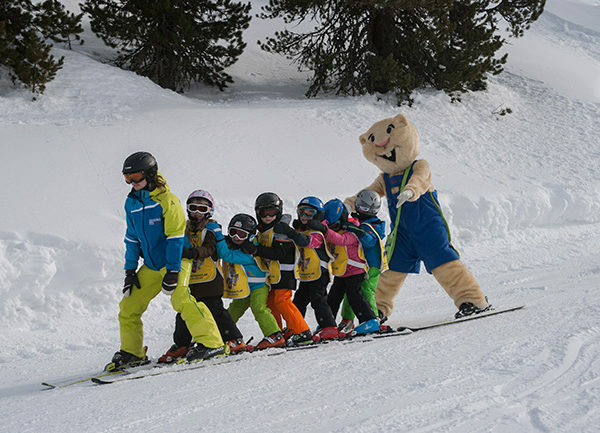 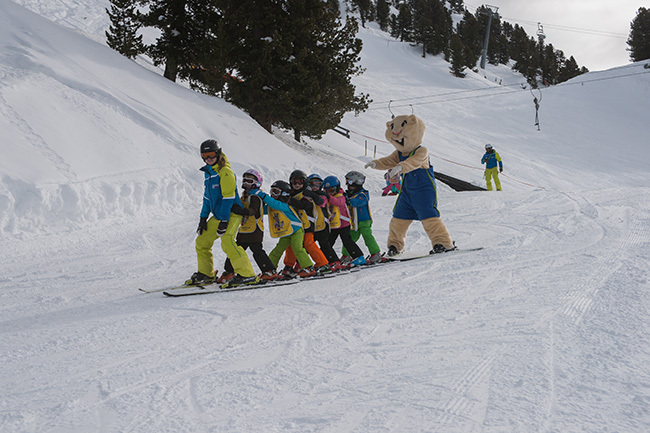 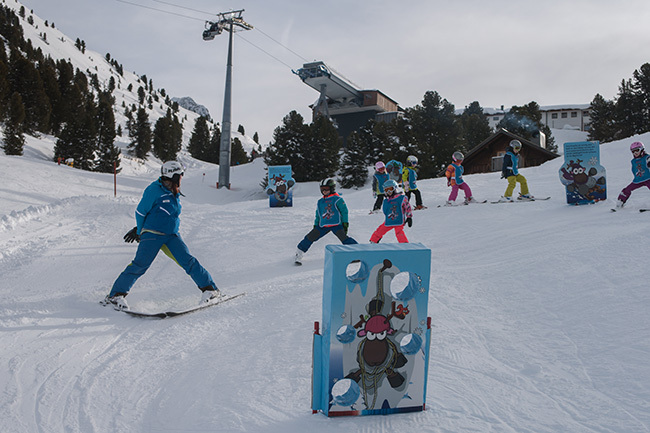 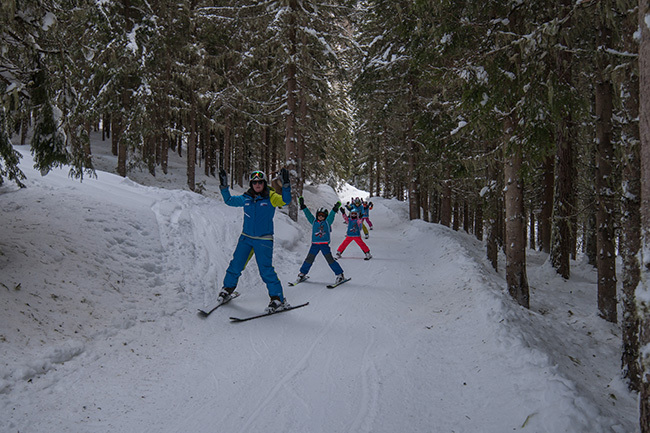 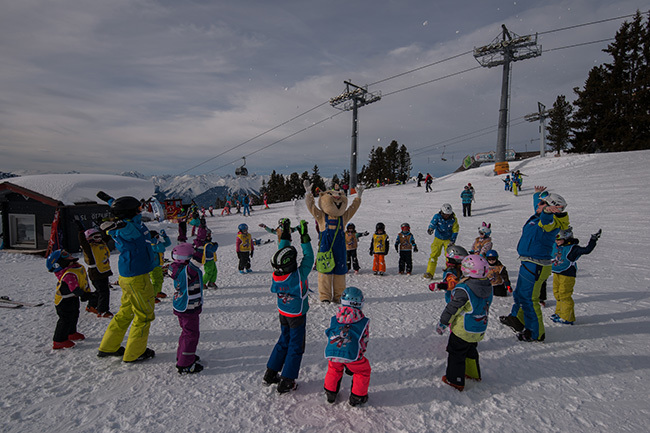 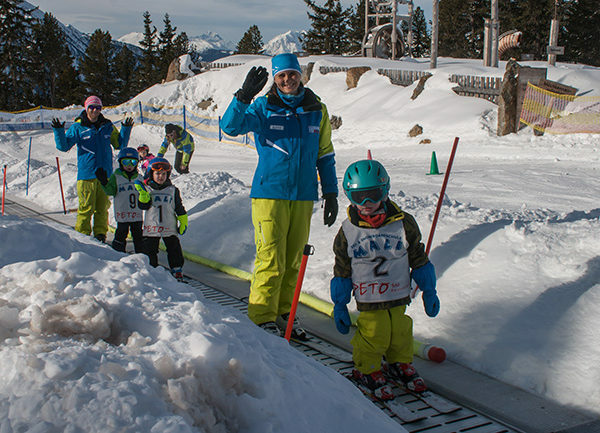 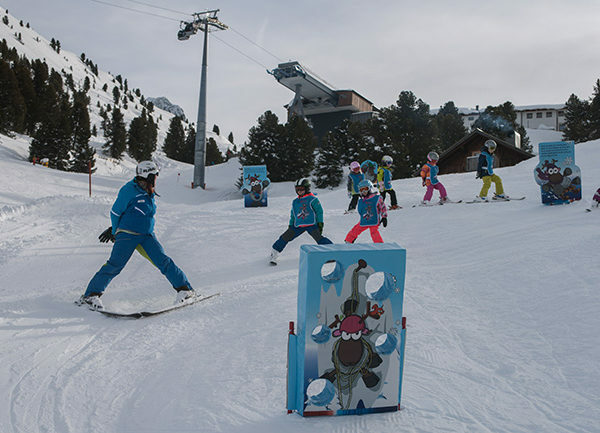 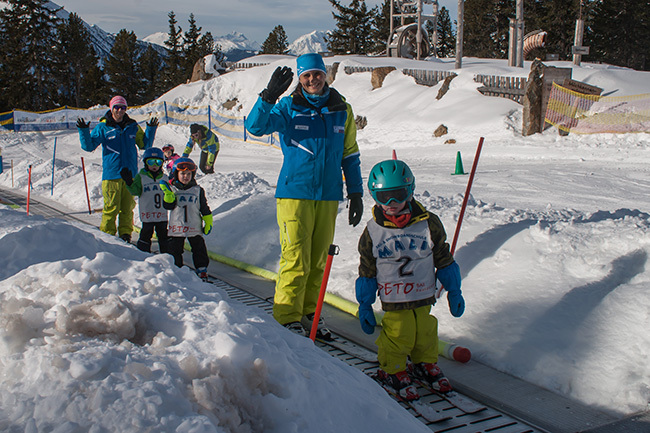 A large proportion of our guests are children, and so our children’s ski lessons are suitable for even the smallest ones. 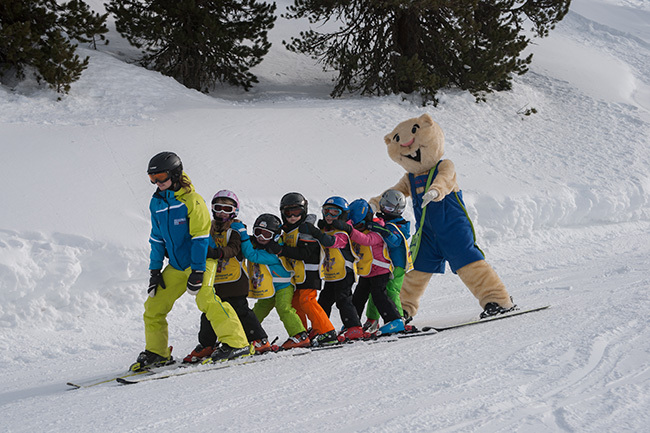 We offer child-care over lunch hour and special packages with course and hire! 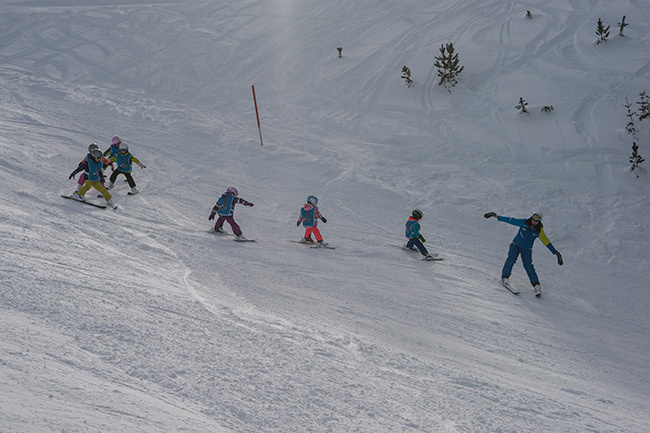 Our trained children instructors teach with fun and sensitiveness to make it unforgettable for the kids. 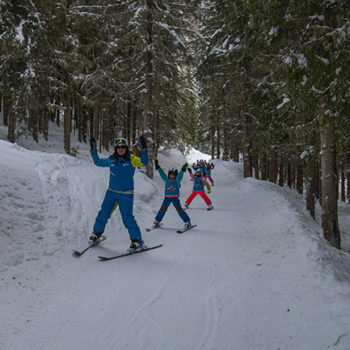 Direct in the skiing area Hochoetz! 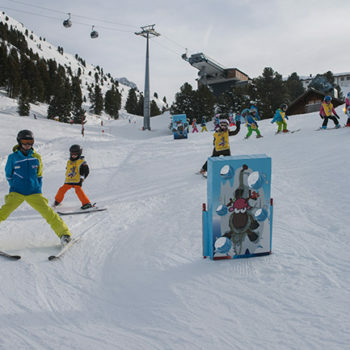 For children beginners age of 3 ! 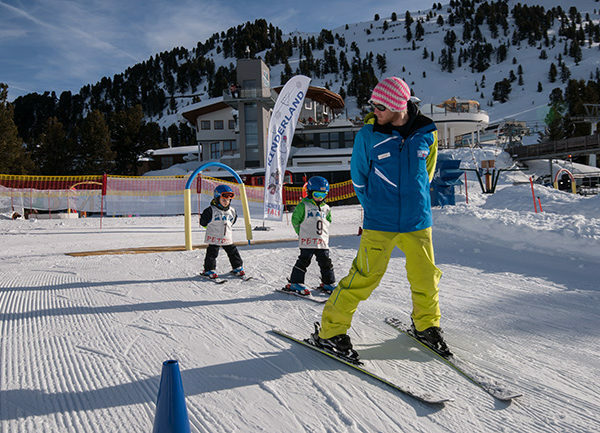 * Best price guarantee: We guarantee the same price as our competitors ! 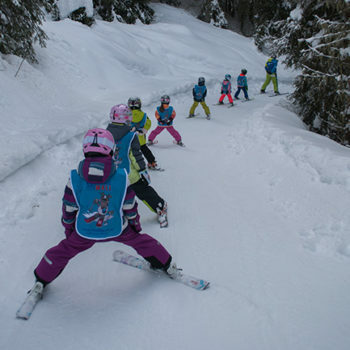 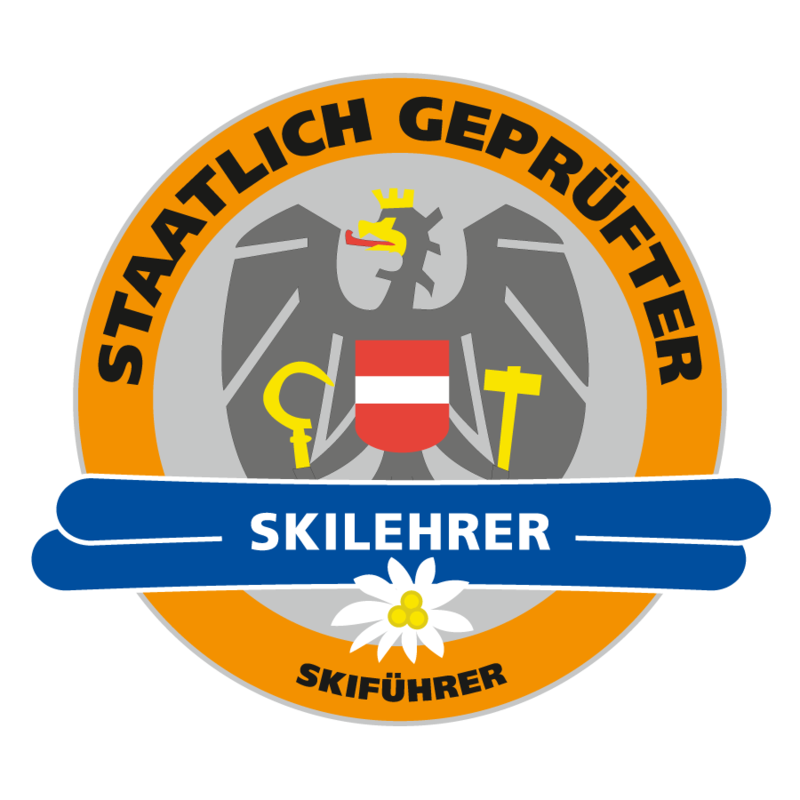 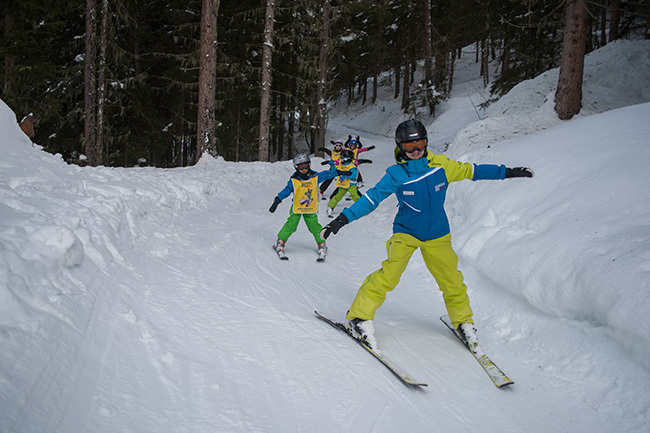 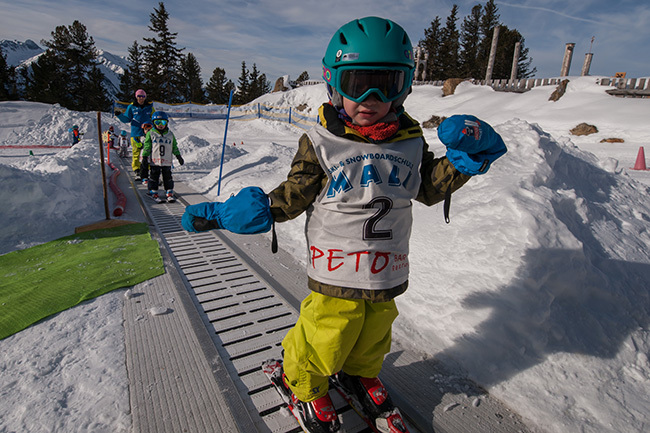 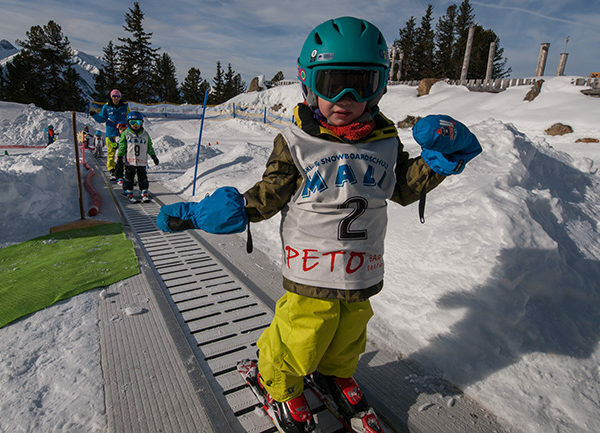 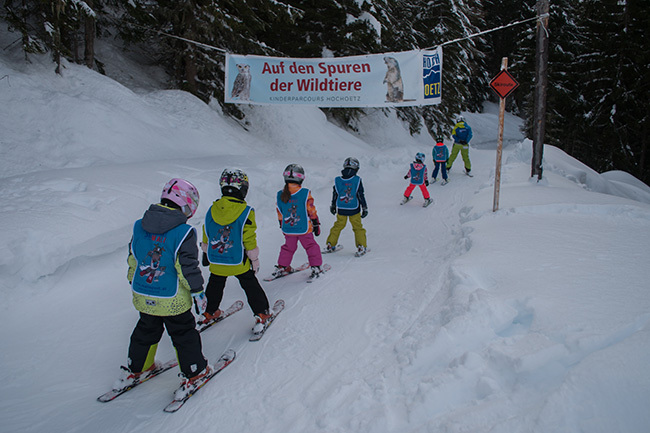 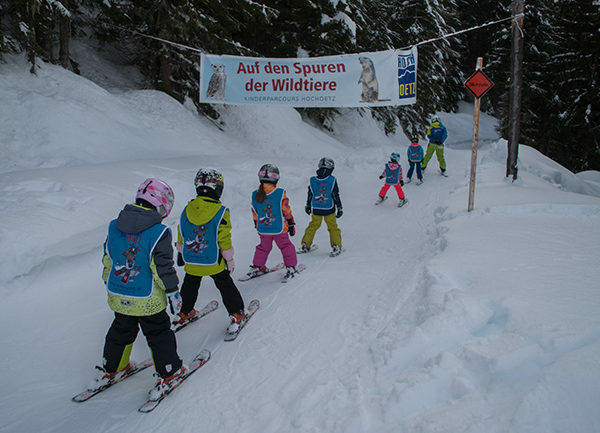 The special deal of the Children’s Ski School Mali in Oetz / Hochoetz. 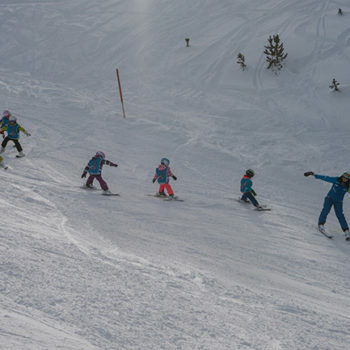 help the kids improving their technique and teaching the current carving methods with fun. 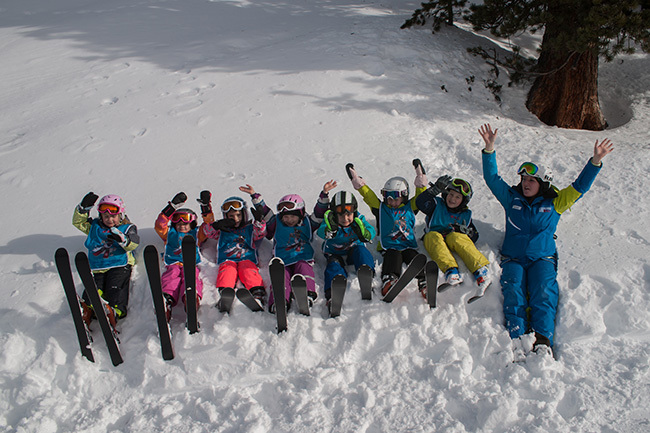 Sunday / Monday: Find a group and new friends, getting used your equipment, getting used the conditions, learning the basics, improving your skiing, balance exercises. 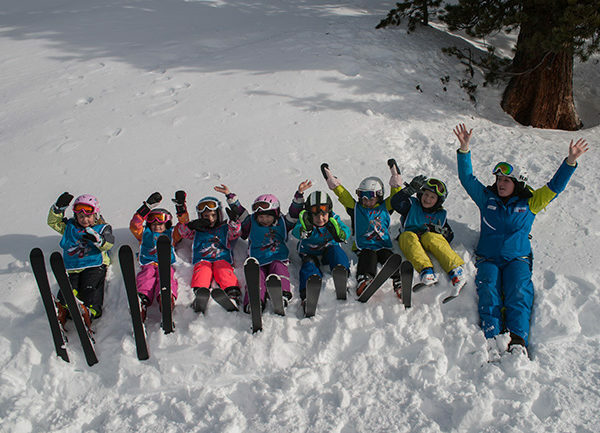 Monday / Tuesday: Using teaching aides, lifting, getting to know the slopes, learning the proper technique. 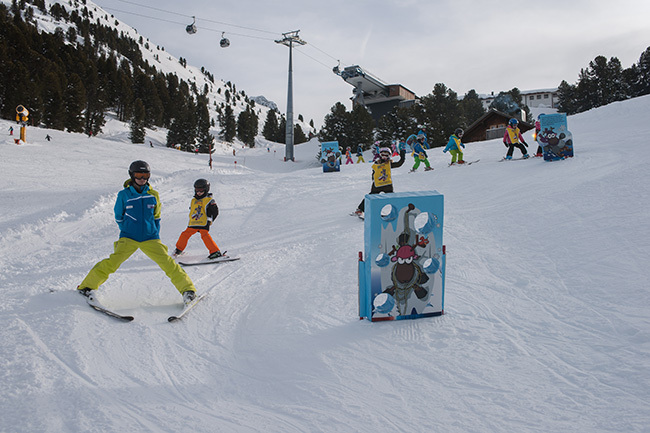 Wednesday: Varied learning program, freestyle, discover all types of pistes, find the most beautiful and challenging slopes and variations. 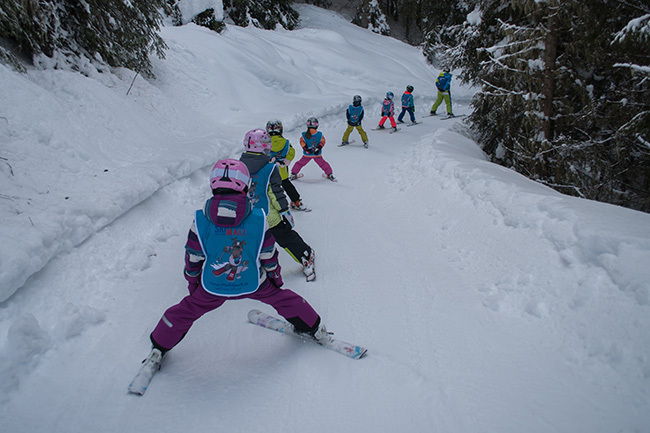 Thursday: Ski race, ski rally, fun games in the snow, prize giving with certificate and medal after ski school. 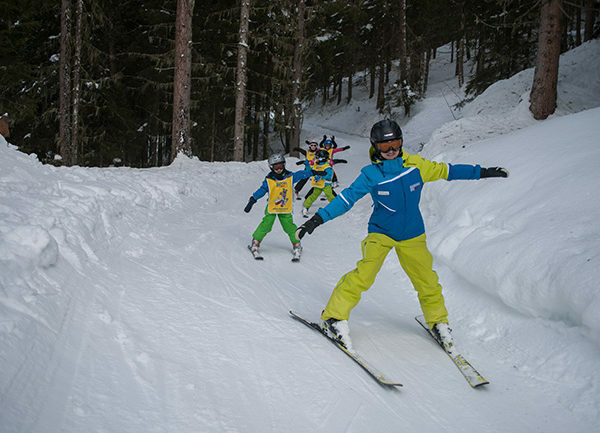 book online and save 5% .